Karan Johar’s Adorable Twins Yash & Roohi Wish Him On Father’s Day. VIDEO INSIDE! Yesterday was a day dedicated to all the fathers. To celebrate Father’s Day, celebs took to Twitter and Instagram to tell their dads how much they love them. Just like any other father, celeb fathers too were very excited. One of them was Karan Johar, who thanked his kids for letting him become their father. KJo posted a short clip of his two munchkins. He captioned it as ‘Happy Father’s Day to me’. In the video, he is seen casually talking to his babies. The little munchkins were busy snacking and were quite amused by the conversation Karan was trying to have with them. In the end, Roohi flashed him a brilliant smile. Last year on 7th of February, KJo became a proud dad to two twin babies- a boy and a girl through surrogacy. He had long expressed a desire to become a dad and it finally saw the light of day. The names of his little ones are inspired from Karan’s parents’ name, Yash Johar and Hiroo Johar respectively. 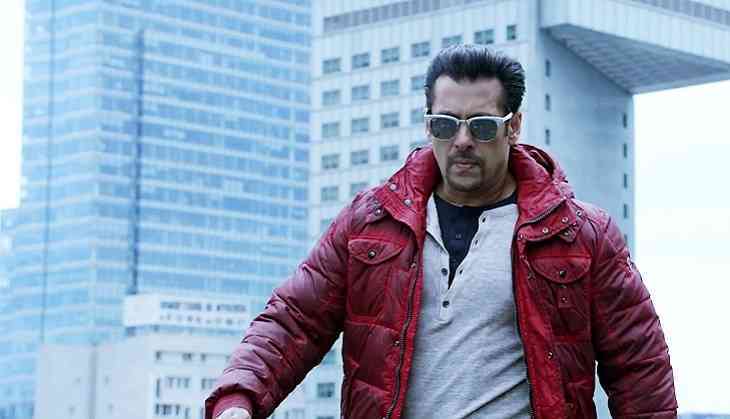 Salman Khan to be a part of this BIG project after Race 3? The movie will be directorial debut of..
Next story Ranbir Kapoor might get MARRIED soon! Previous story 4 Reasons Why Cricketer Shikhar Dhawan is the Coolest Dad!